Hi Everyone! I hope you’re having a great week!  Today on the Healthy Grocery Girl Blog I am sharing how to make a Dark Hot Cacao Mix that’s great to give as a gift to friends or family this Holiday season! 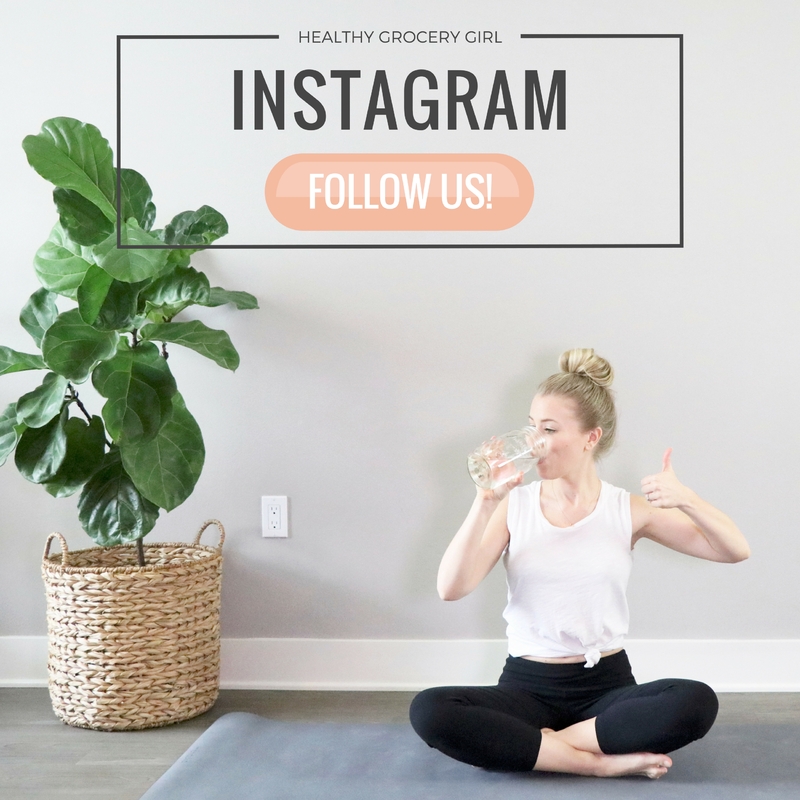 As a Thank You for being a blog subscriber, youtube subscriber and / or just being apart of this fun Healthy Grocery Girl Community I have made for you Free Recipe Gift Tags! These tags include the recipe to make a complete dark hot cacao beverage! 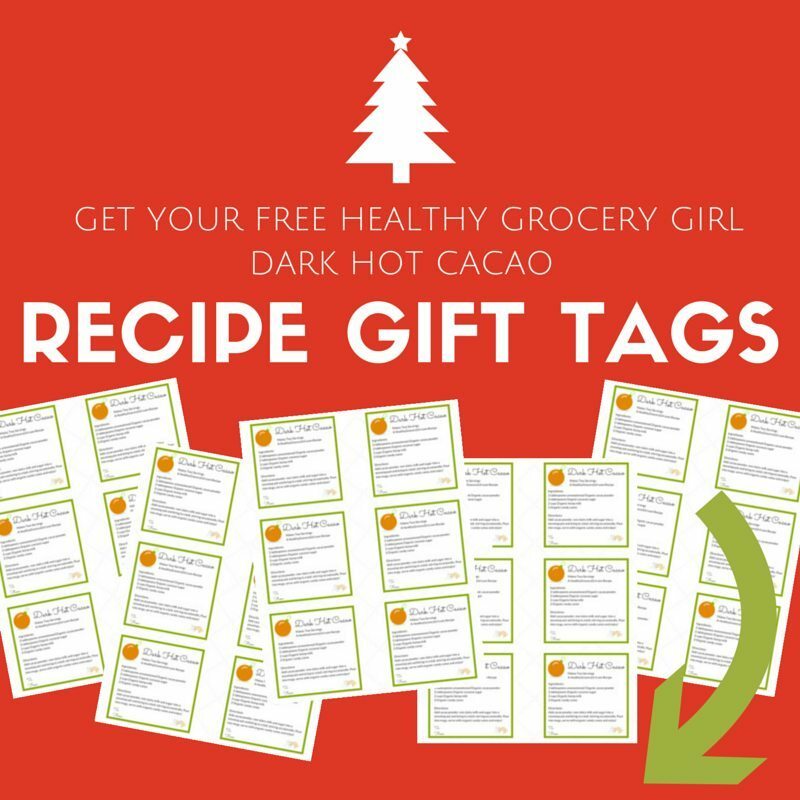 All you have to do is print, cut out and add these gift tags to your Dark Hot Cacao Mix! They also make cute and creative gift tags to add with any gift this Holiday season! Today’s blog post and video is sponsored by TruJoy Sweets. The content ideas and opinions stated are my own. 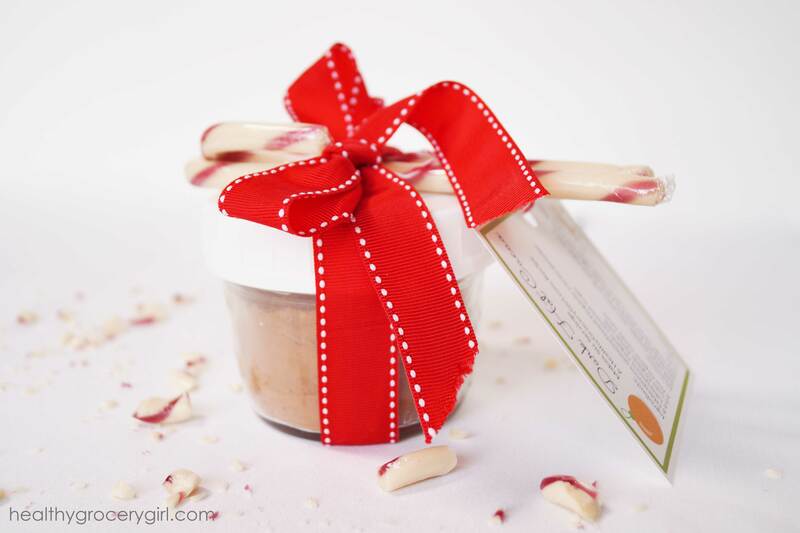 I really love their Organic candy canes and hope you will too! Thank you TruJoy Sweets for being a seasonal blog sponsor! 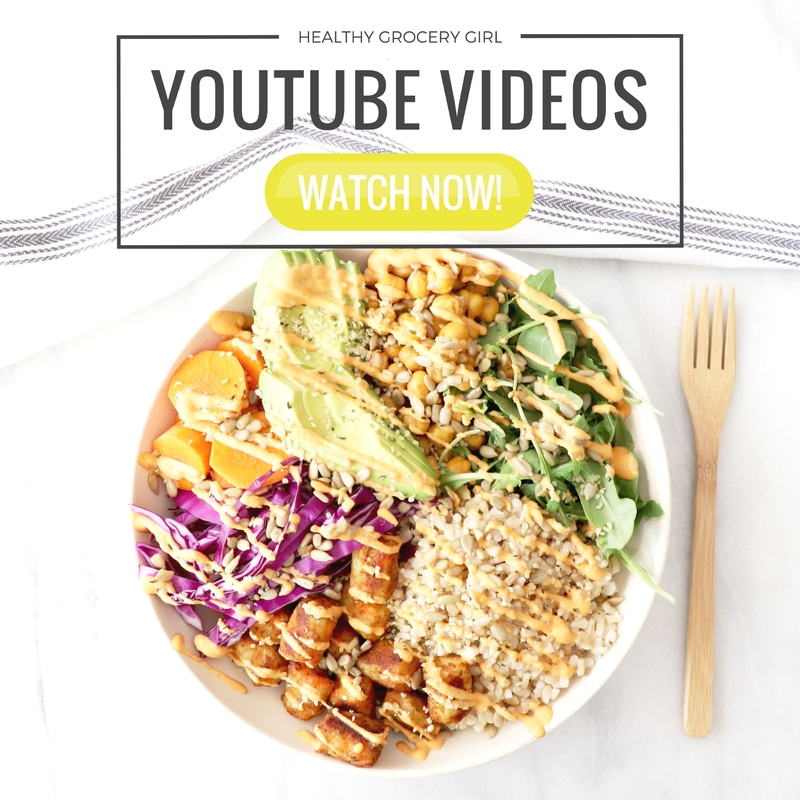 Sponsorship helps HealthyGroceryGirl.com continue to provide free blogs and videos to our readers and subscribers. Add both ingredients into a medium size bowl and mix together. 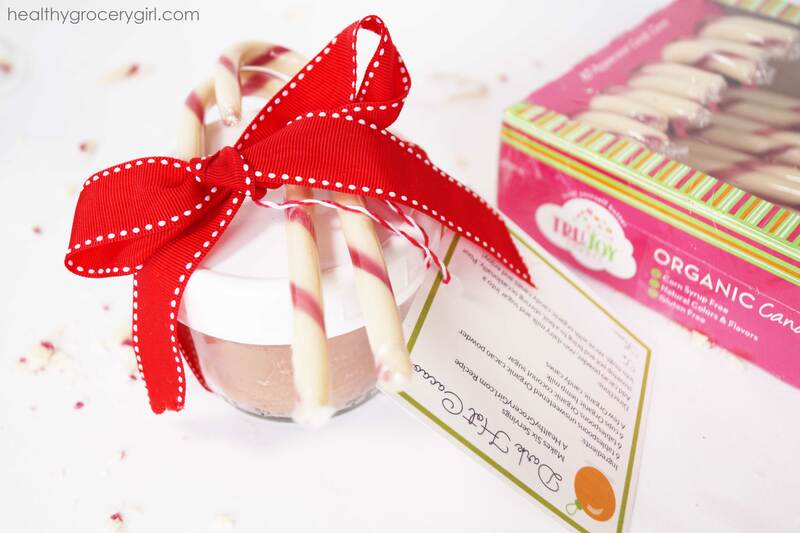 Add mix into an 8-ounce mason jar, add lid, organic candy canes, ribbon and recipe tag! 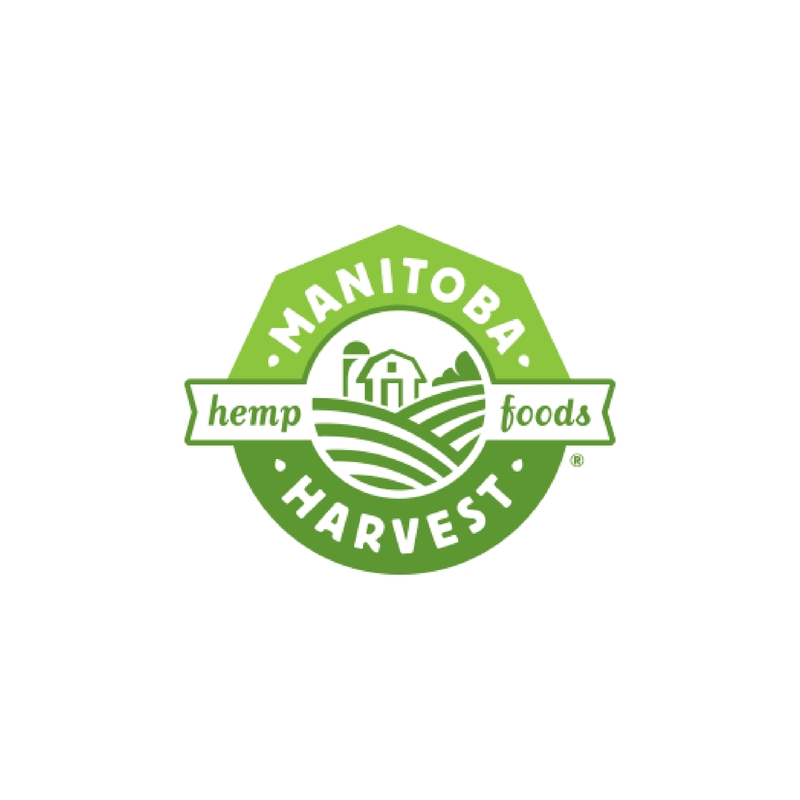 To make hot cacao beverage, combine mix with 6 cups of non-dairy milk beverage of choice such as hemp or almond milk, heat on stovetop until steamy and enjoy!